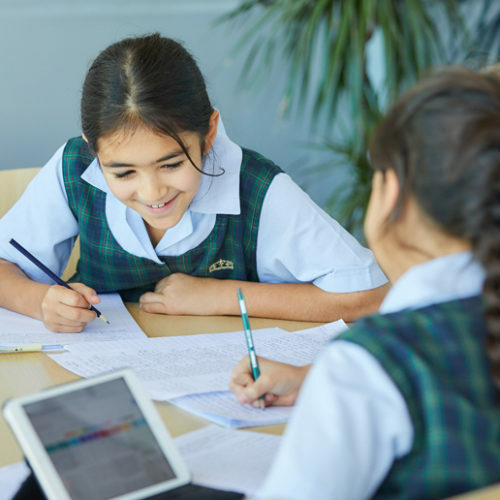 Born in Bahrain to an international educator, for Emily Leggate (Year 5 Teacher and Community & Social Responsibility Leader, Kings’ School Dubai), an overseas posting was always on the cards. In 2012, she joined the ABC International School in Ho Chi Minh City, Vietnam, as a Year Leader and Key Stage 2 Teacher. It was a similar scenario for Michael Bloy (Secondary Head Teacher, Kings’ School Al Barsha), also brought up abroad. 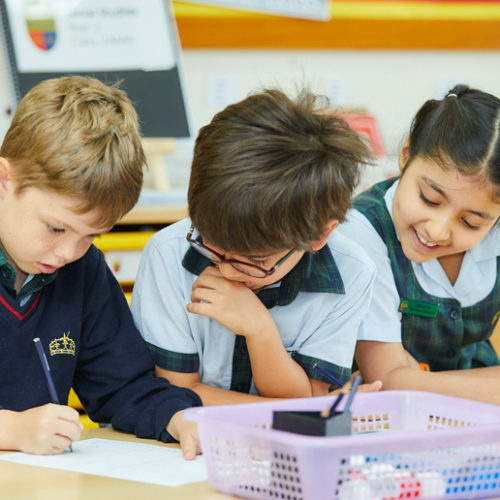 In 2005, he chose to leave the UK for the UAE, venturing farther afield in 2012, with a move to Ecuador as Head of The British School of Quito. 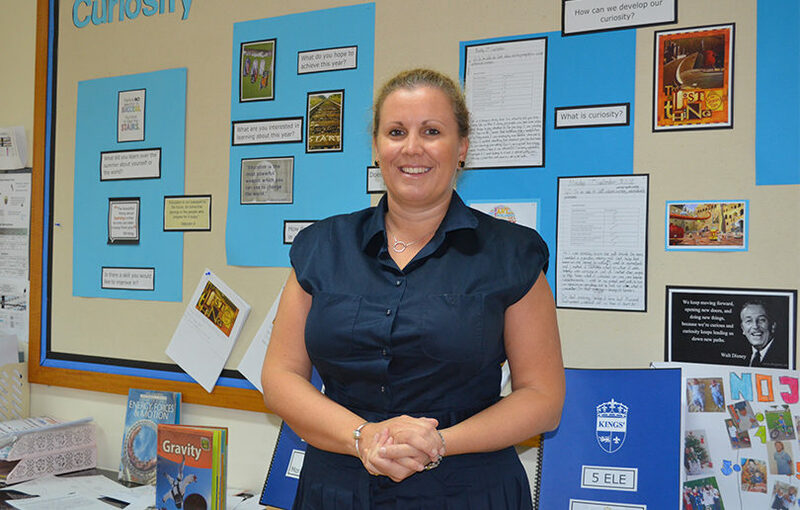 A two-month teaching placement in New Zealand was the stimulus for Jo Taylor (Assistant Head Teacher, Kings’ School Nad Al Sheba), and her first overseas posting was in the early noughties as Assistant Head of Mathematics at St Christopher’s School, Bahrain. 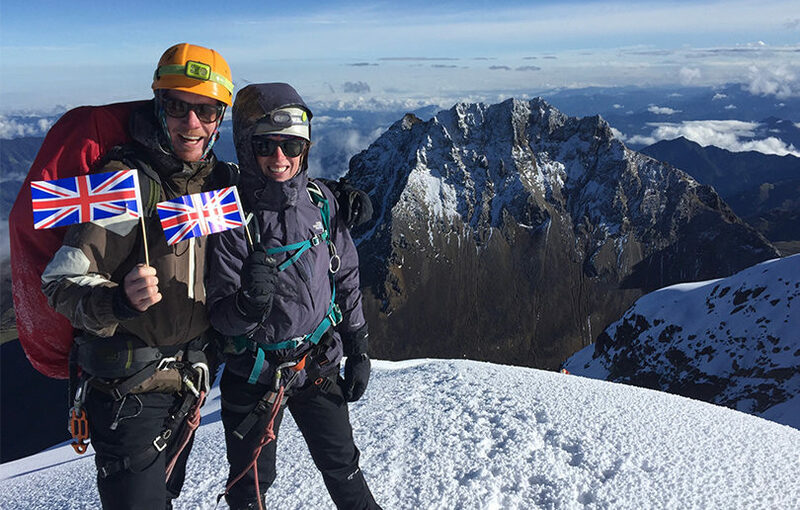 “They wanted their teachers to take responsibility for their own professional development, and would fly in experts for talks or training – it was a real learning hub,” she says. 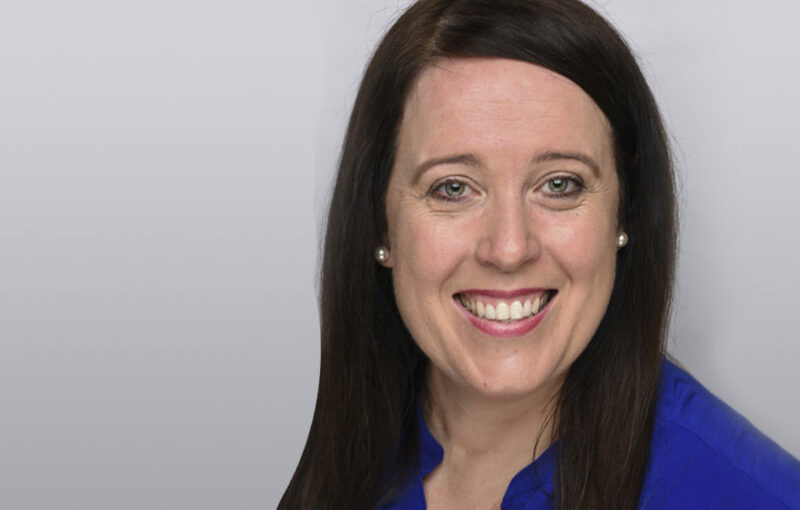 After Bahrain, Jo moved to the Alice Smith School in Kuala Lumpur, Malaysia, as a Year 2 teacher, where the combination of access to a resource bank of nationalities and more liberated curriculum strategy, was empowering. “As an international British school, you’re not compelled to make statutory changes to the curriculum as in the UK, and that was refreshing. I also found there was more opportunity for academic discussion with colleagues,” she says. This translated to something as basic as not wanting a uniform but also required sensitive management of other issues, such as punctuality. “Our parents wanted standards in place and for their children to get into the best international universities, but their priority was that they were safe and happy,” he explains. All three teachers agree that the challenge of being thrust into a dramatically different culture fosters a new sense of purpose, with relevancy of prime importance. “You are constantly thinking how can we make [a topic] relevant and purposeful,” adds Emily, who also relished the exposure to a variety of teaching methods, which provided ongoing opportunity to update her practice.